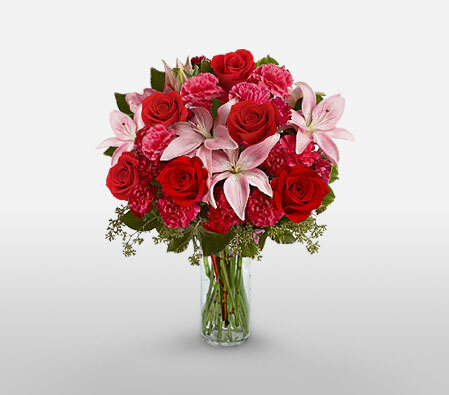 Gifting a plant is very unique & special for the giver as well as the receiver as they lasts more than a bunch of flowers and is more useful as a show piece. Be it an Amaryllis, Lavender, Money Tree, Green Thumb, Orchid Plant, Ivory, Gardenia Plant, Peace Lily, Azaleas, Bonsai Plant or a bamboo plant or tree are ideal for gifting worldwide. So go ahead - Send a plant as a gift; it’s always a good idea since plants breathes life into a room and reminds the receiver of your warm thoughts towards them.